Hello, hello, the first SuperClasico of the young season is Sunday. 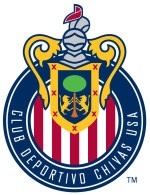 So, will Chivas USA actually win one of the things? 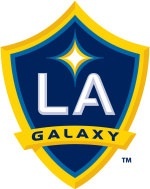 This entry was posted in Chivas USA, Galaxy, Major League Soccer by Nick Green. Bookmark the permalink.